Recognising my sinfulness and the fact that I cannot do anything on my will and effort to cleanse me from all unrighteousness make Jesus Christ relevant and important. 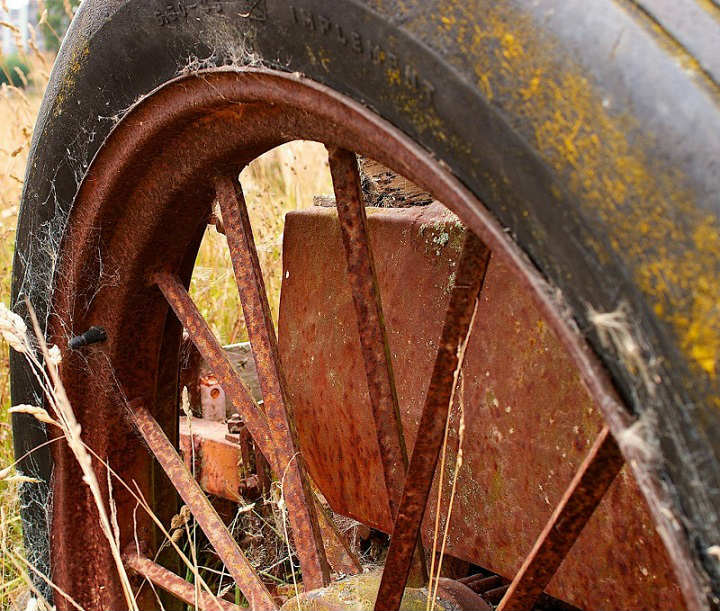 As if my spirit was an old rusty and squeaky wheel in need of repair and replacement. And through the cleansing blood of Jesus, I am now redeemed, renewed and truly living. The lyrics of “He Look Beyond My Fault and Saw My Need” express my sentiments so well that I’m always touched listening and singing this song. He looked beyond my fault and saw my need. If you’re still wondering about the redeeming power of the cross, take time to reflect…see your sinfulness, repent, receive and believe that Jesus Christ is your only Saviour and Lord. Amazing grace, my Savior Jesus died for me.